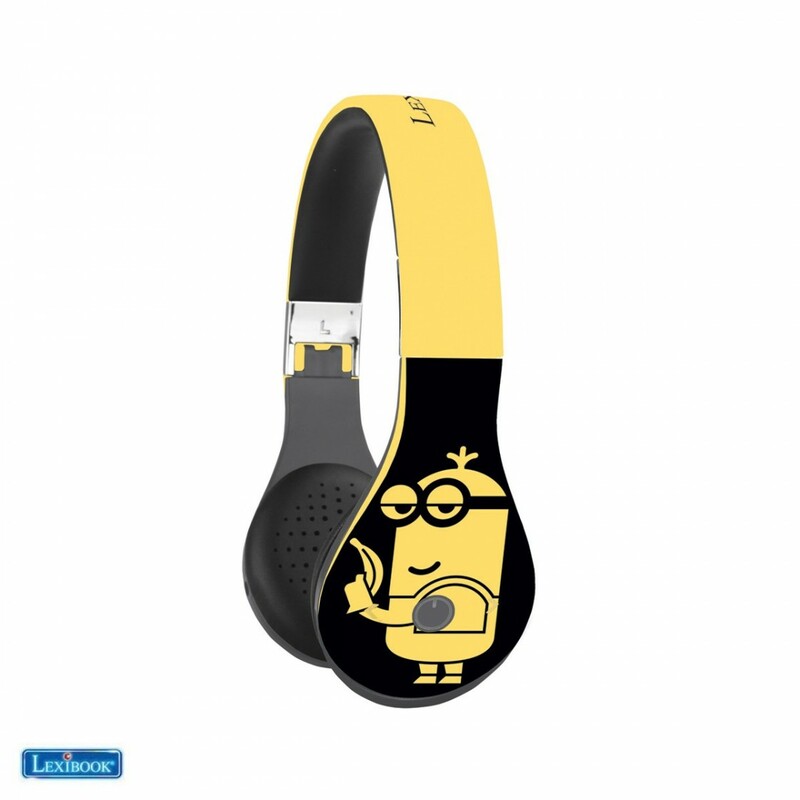 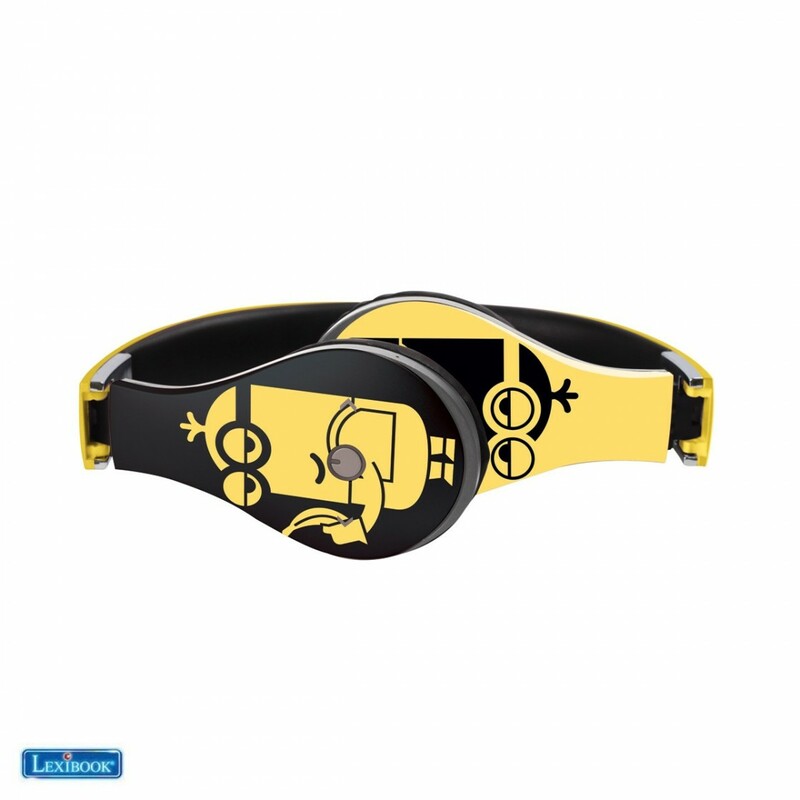 Listen to your music everywhere with the Minions! 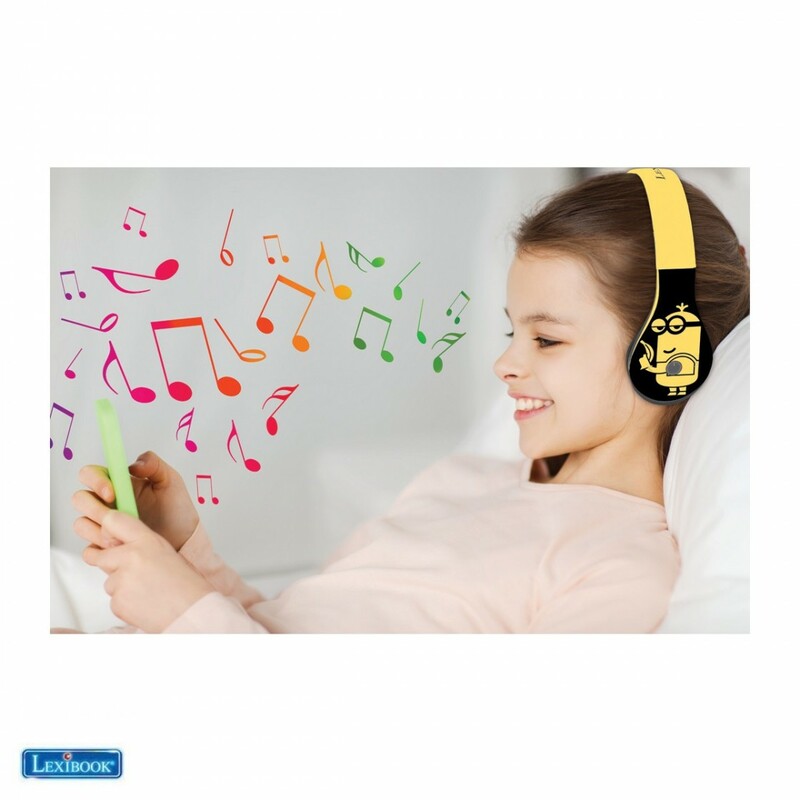 - Listening time: up to 10 hours! 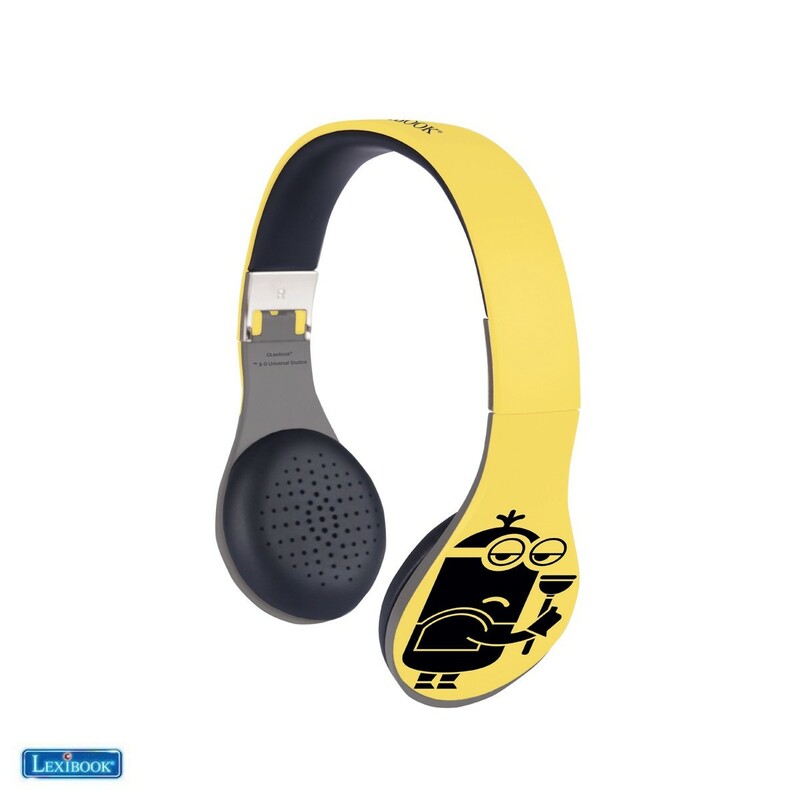 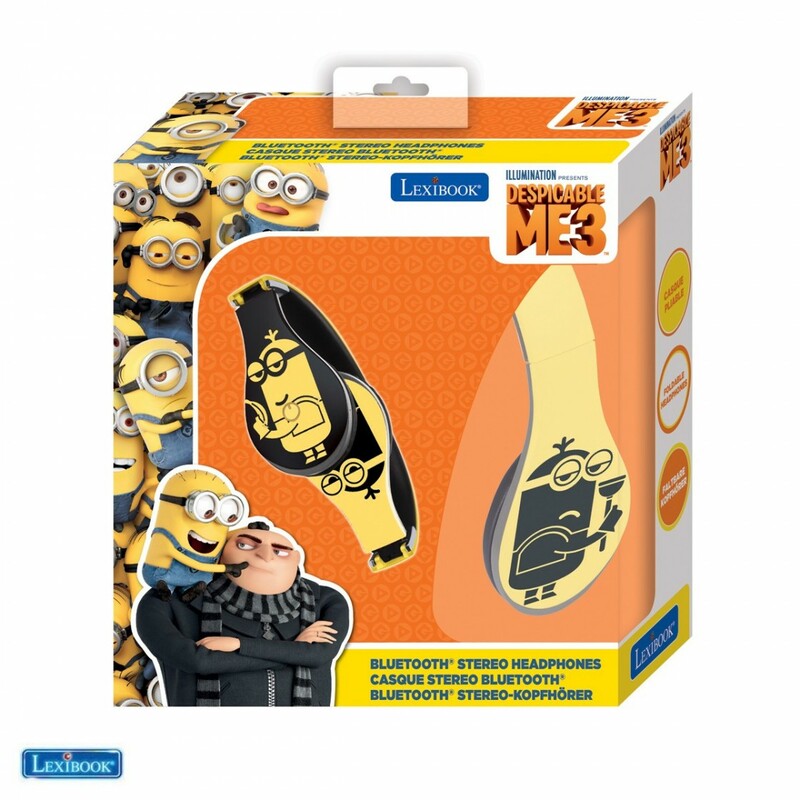 Review "Bluetooth Headphones Despicable Me"